The Reebok Hand Weight offers a 2kg dumbbell, and is a perfect way to tone up and improve strength from the convenience of your own home. This stylish orange design hand weight forms part of the Reebok dumbbell range and are fantastic for toning arms and burning calories faster. 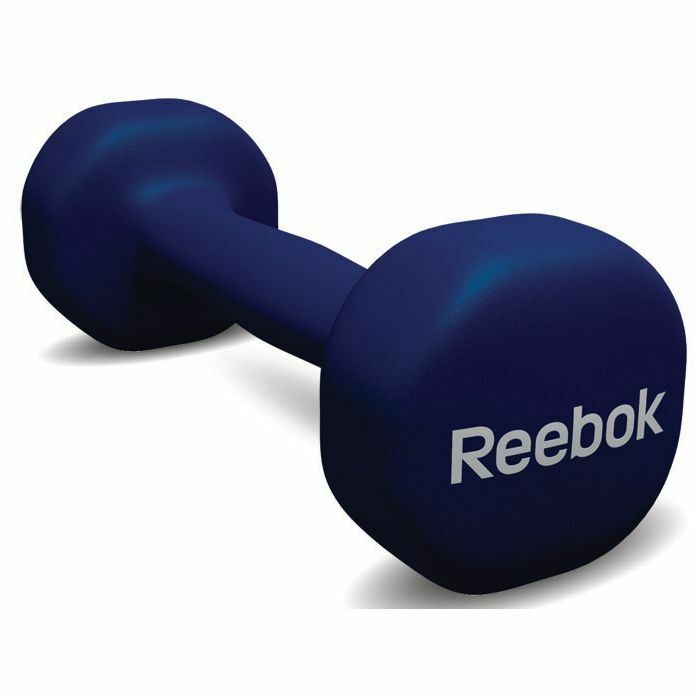 for submitting product review about Reebok Hand Weight - 2kg.